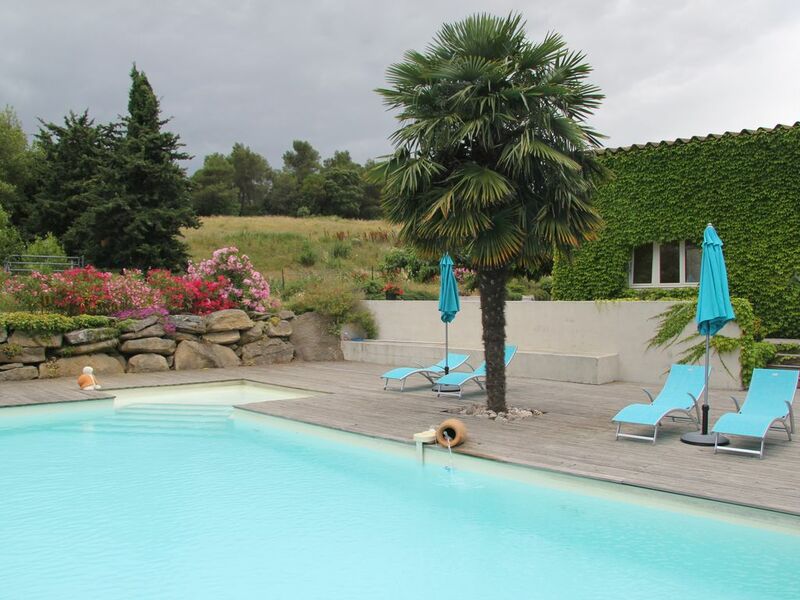 old equestrian center located 5 minutes from the medieval city of Carcassonne .Ideal for a romantic getaway or a more relaxing stay, you can discover near the lake cavayere, the GR36, the Canal du Midi and all the villages of the Cathar pay . the pool and park area in the middle of the garigue offers calm to enjoy the beautiful sound of Mediterranean cicadas. private and closed parking is provided in the property with garage possible for motorcycles.